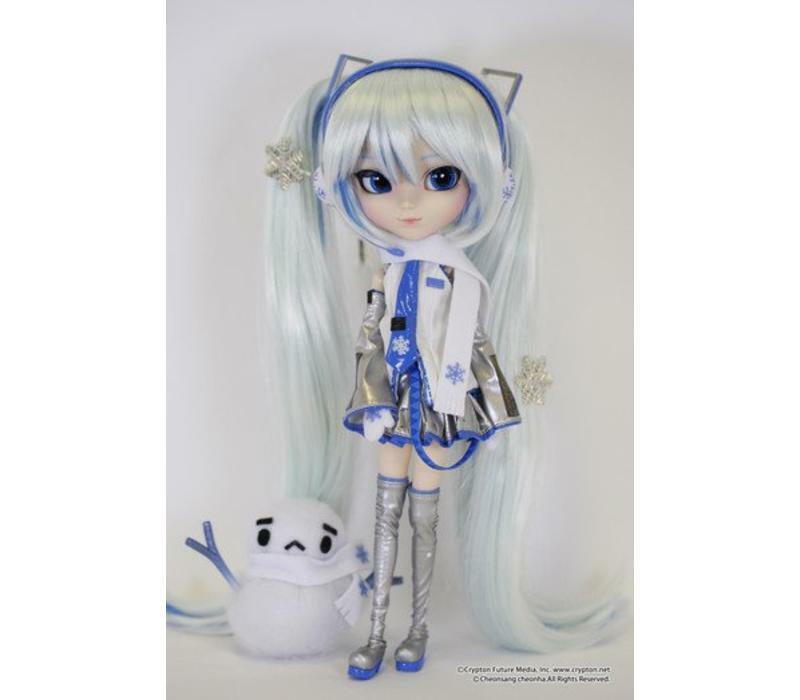 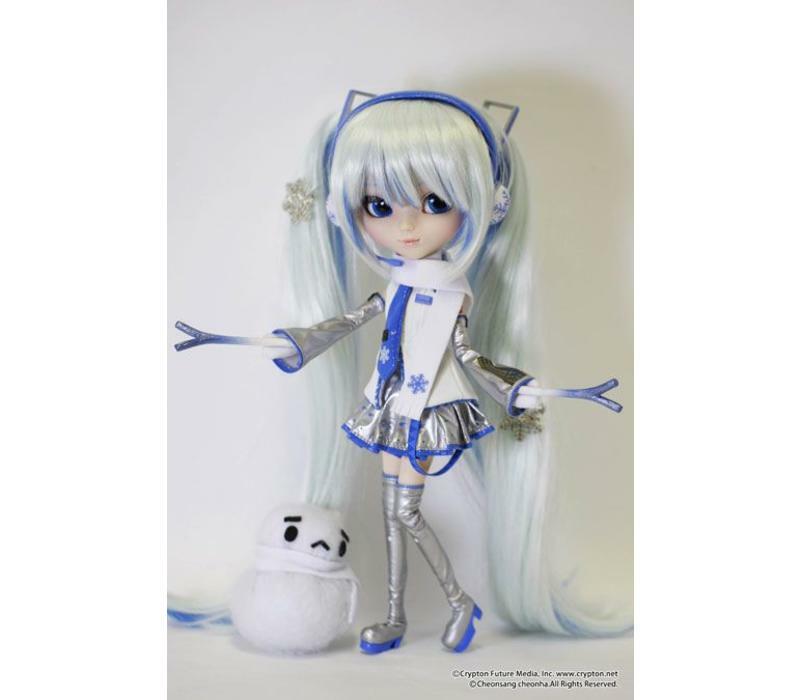 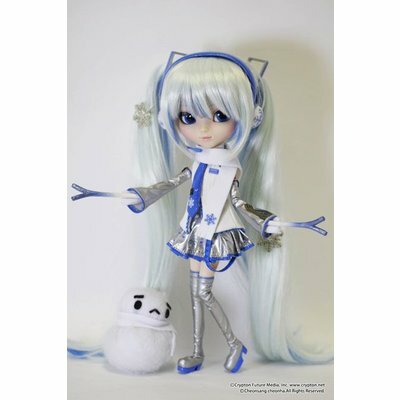 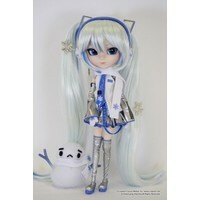 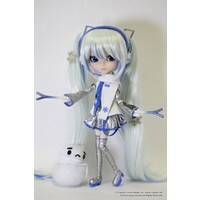 Vocaloid goes Pullip: Hatsune Miku Snow Version! 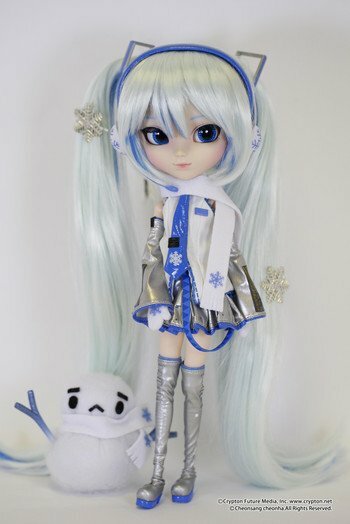 Looks amazing, with a beautiful white hair with blue in her hair. 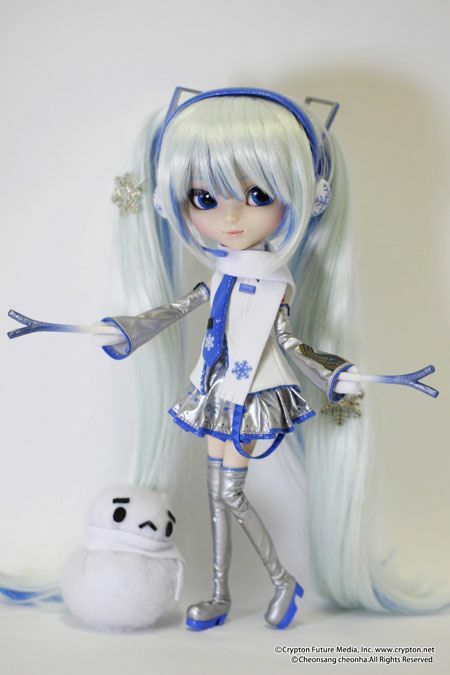 Well made with stand and snow man.